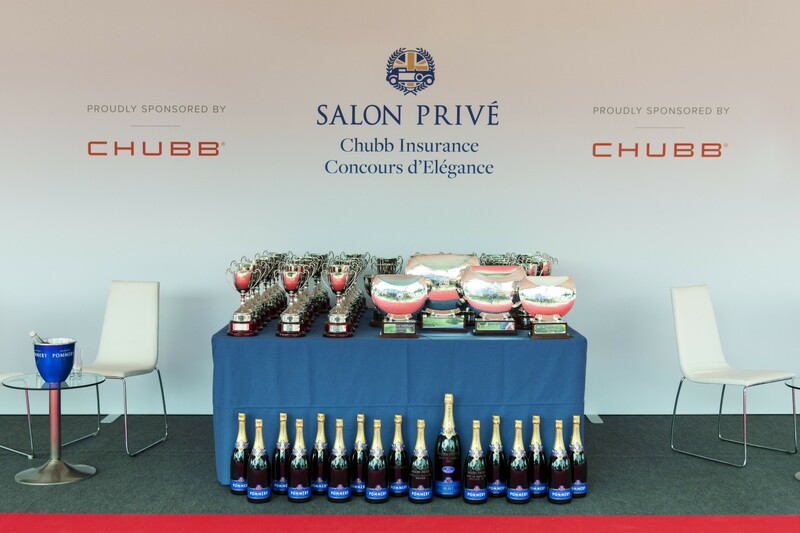 Aford Awards are proud to provide trophies to long-term partner, Salon Prive, the country’s oldest and most exclusive classic car competition. 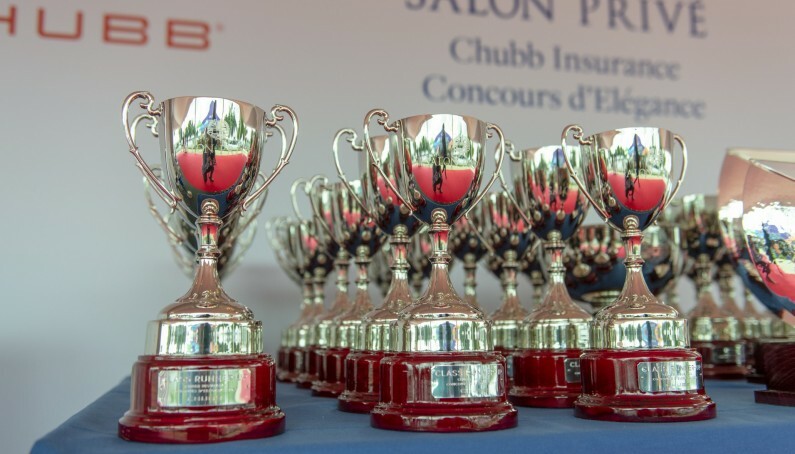 The Clubb Insurance concours d’elegance - Known as the finest and most historically significant classic cars and motorbikes from around the world are invited to participate in this prestigious competition. Boodles Ladies day - Ladies’ Day at Salon Privé is a great opportunity to dress to impress, alongside a stunning lawn packed full of modern supercars, hypercars and classic cars. Concours masters - Concours Masters is more than a competition, it’s a celebration, however, judging is more subjective and therefore the whole event is more relaxing. The winners of the day were presented with a trophy cup designed by Aford Awards. View our photos below! 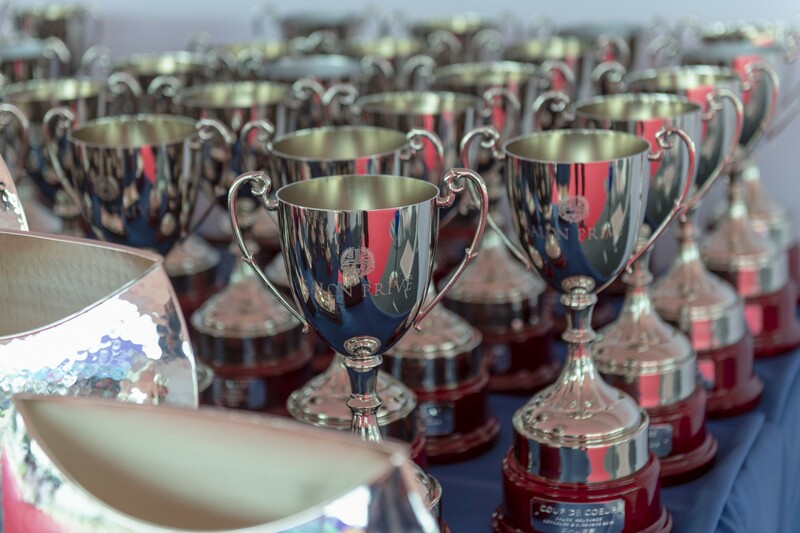 If you’re looking for exclusive bespoke trophy design for your event, get in touch with us today.